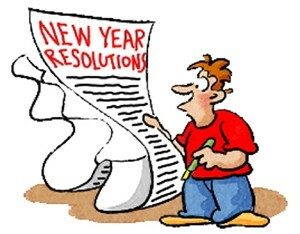 So, be honest, how many of your New Year resolutions did you achieve last year? My guess is not many, if any at all... Statistically nearly 90% of us FAIL to achieve our New Year Resolutions. No surprise then that NOT setting New Year’s Resolutions is nearly as popular as making them in the first place!! Here are just five of many common reasons why we fail to achieve them.